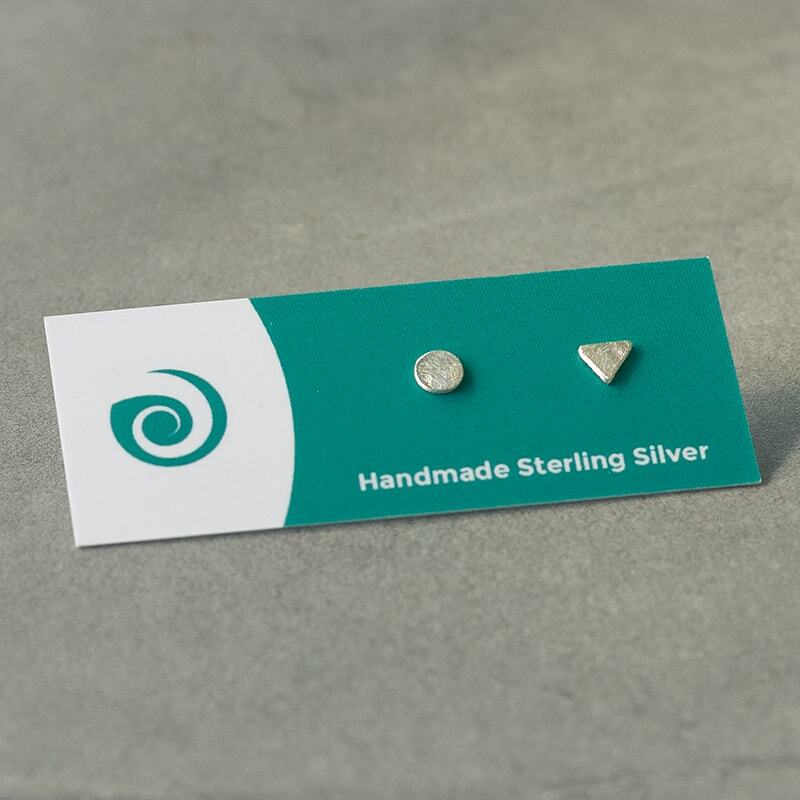 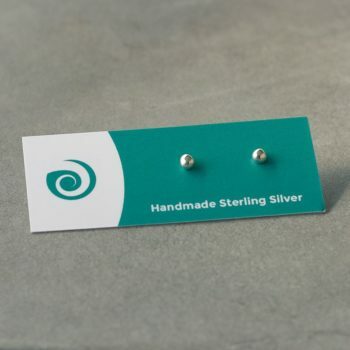 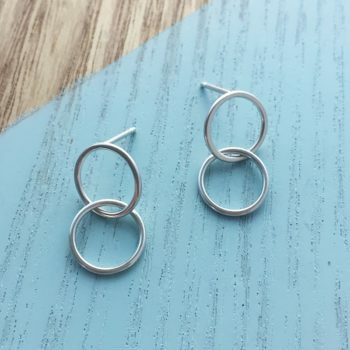 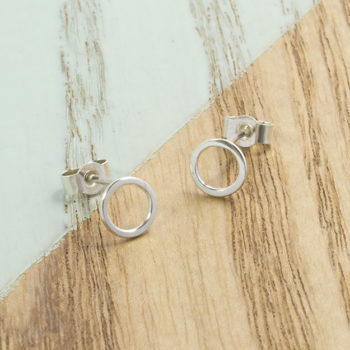 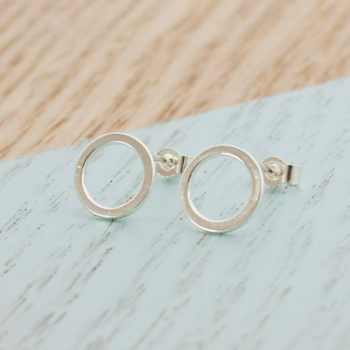 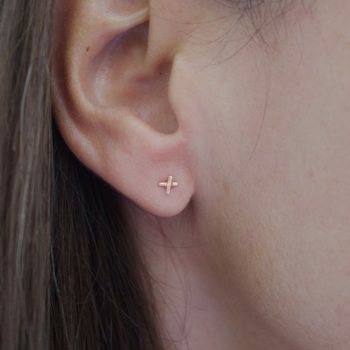 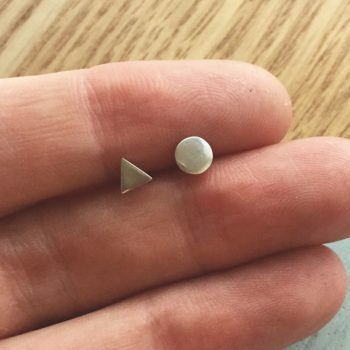 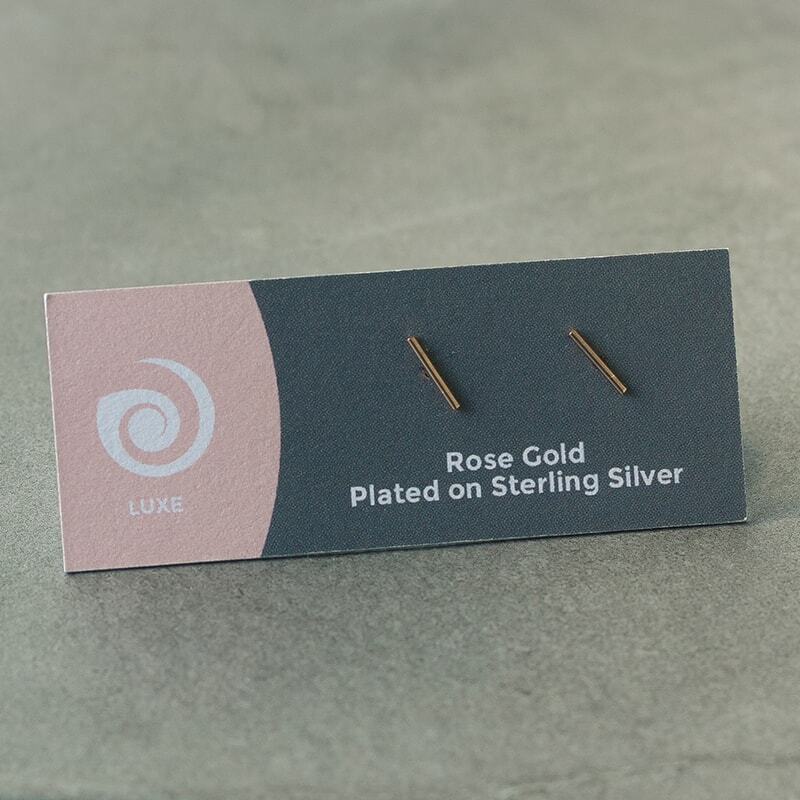 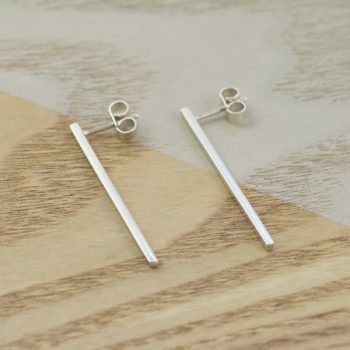 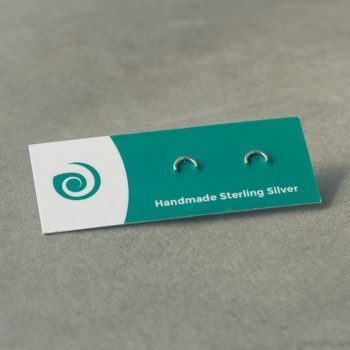 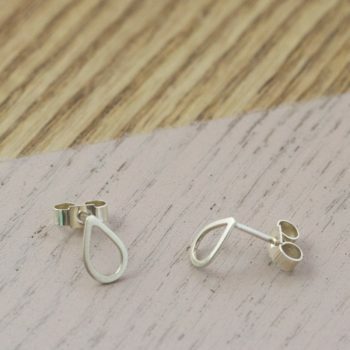 Thin bar studs with their fine lines are JUST right! 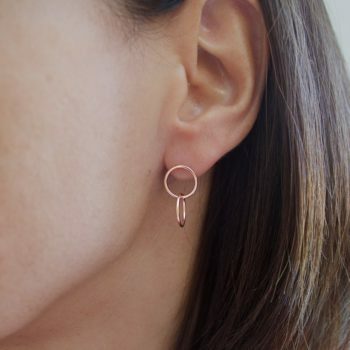 Handmade in Sterling Silver, then plated in Rose Gold. 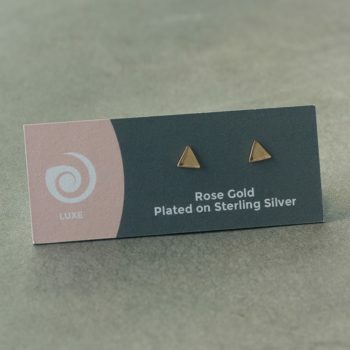 925 Sterling Silver plated in 14k Italian Rose Gold, all handmade and handcrafted with Love from Sydney, Australia.